Get out. Look in. 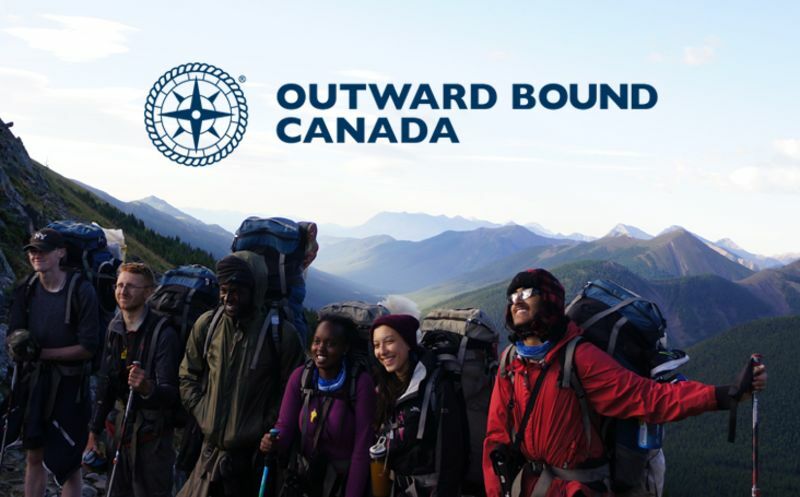 Established in 1969, Outward Bound Canada cultivates resilience, leadership, connections and compassion, though inspiring and challenging journeys of self-discovery in the natural world. By joining one of our authentic, transformational outdoor adventures, you’ll explore Canada at its finest, reach beyond your own boundaries, and tap in to your true potential. Outward Bound was an early adopter/promoter of some of the things that are very much in the air today, namely providing young people with an opportunity to grow leadership skills, resilience, and grit. 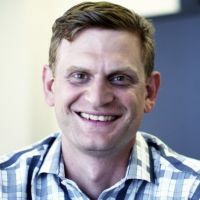 Getting people out of their comfort zones has been the operating principle since it was founded in 1969, though the basis in the values of ecological stewardship has also been a key component. The programs offered, included these summer sessions for young people, are well within the category of lifetime experiences: each is unforgettable, both for the sense that participants gain of the geography of Canada, and the sense that they gain of the geography of their skills, abilities, and capabilities. It’s not an understatement to say that these programs can be life changing, as they often are in a whole range of positive ways. For kids bumping up against the boundaries of their school and social environments, and Outward Bound trip can provide a welcome opportunity to spread their wings in significant, meaningful ways, all within a safe and supportive setting, guided by experienced, expert instructors. It was 50 years ago that Outward Bound Canada ran its first course in Keremeos, BC, in 1969. We’ve come a long way since that first expedition in the Cathedral Mountain Range of BC. We are extremely proud of the fact that, in the years that have followed, we’ve been able to work with over 150,000 Canadians through adventurous and challenging programs taking place from coast to coast. As we celebrate our 50th anniversary in 2019, we are tuned in more than ever to the impact we are able to have on these individuals. In a time when so many aspects of our personal and professional lives are pulling us towards the digital world, it is becoming increasingly important to take a pause – to unplug from the digital world and plug in to the natural one – in order to help us refocus, re-energize, and reboot. At Outward Bound Canada, it is our mission to cultivate resilience, leadership, connections and compassion through inspiring and challenging journeys of self-discovery in the natural world. As a not-for-profit charitable organization with a passion for facilitating impactful and authentic educational journeys, we strongly believe in the lasting power of learning through adventure. We’re proud of the outcomes of our programs and their lasting influence on our alumni, and we know our success in this area is due in no small part to the exceptional work of our staff. Outward Bound Canada’s highly qualified, passionate instructors are at the core of our outdoor experiences. Not only are they armed with the qualifications, knowledge and experience necessary to ensure exceptional safety and guidance; they also bring with them a kind and compassionate spirit that truly resonates with our participants. As we get out, look in and look ahead to the future, striving to reach even more Canadians with our distinct brand of transformative adventures of discovery, we will never forget where we came from, what’s intrinsically important to us, and what makes us authentically Outward Bound. Throughout my experience on this course I have not only been able to improve my physical activity level but I have been able to realize things like no challenge is too big, or I can do anything I put my mind to, or finding the person who I actually am. All in all, this course has not only given me mental and physical tools that will last me a lifetime, but it has given me the tools to change my life to how I wish. Interested in Outward Bound Canada?